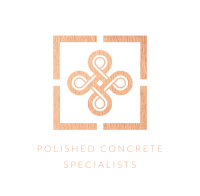 Retail Concrete Flooring | Harrods | Polished Concrete Specialists. 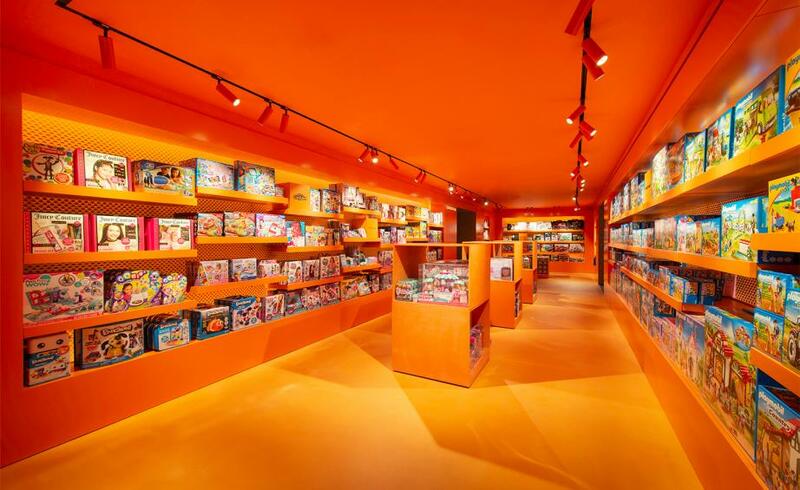 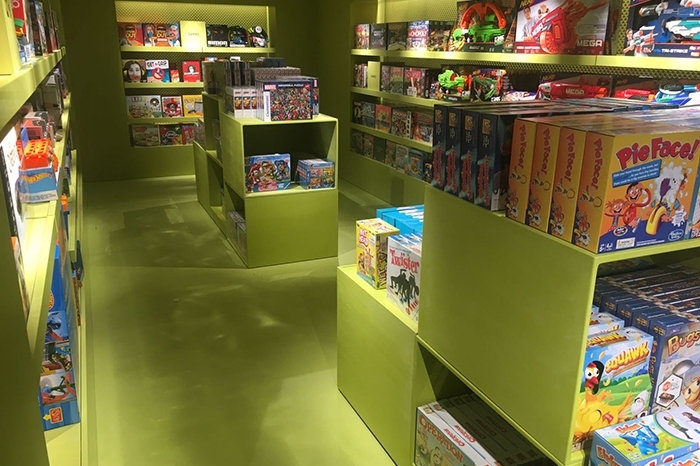 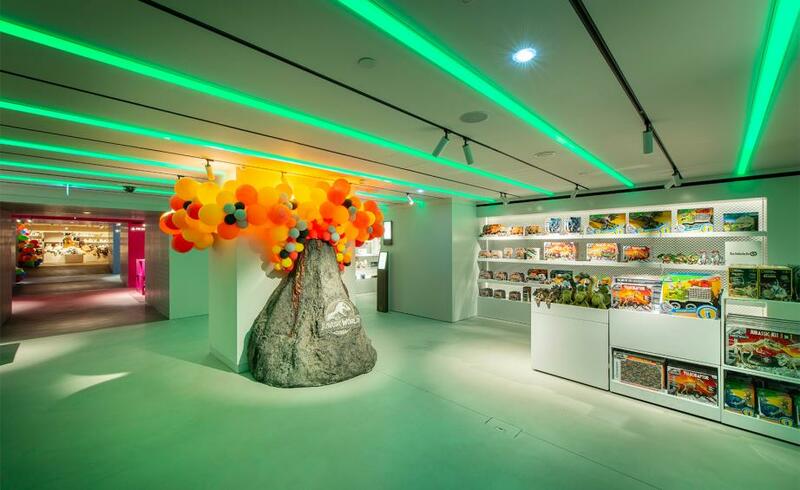 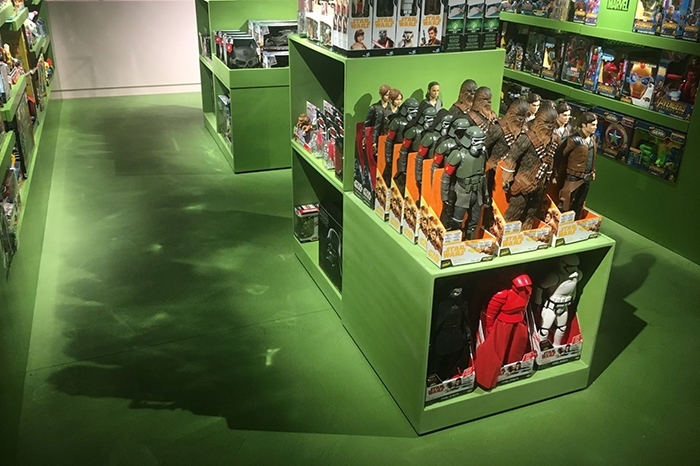 Working with the world famous Harrods retail store in Knightsbridge, London, Polished Concrete Specialists created an eclectic and fun place for kids to view the new toy department. 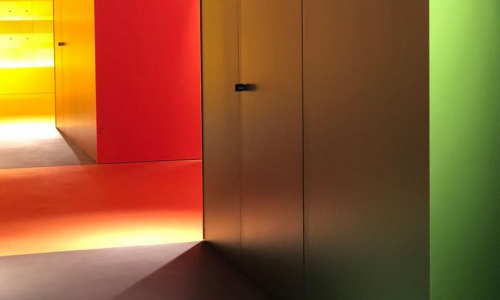 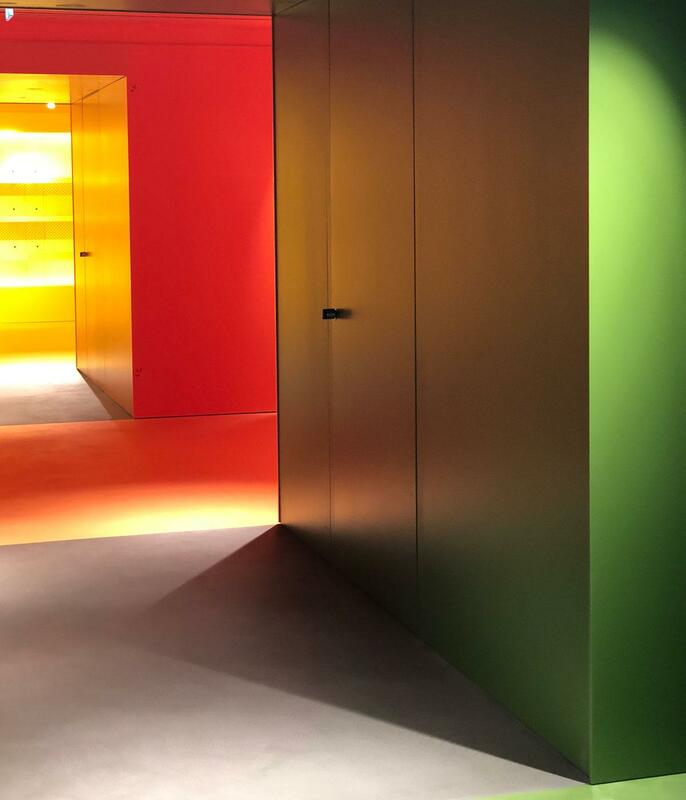 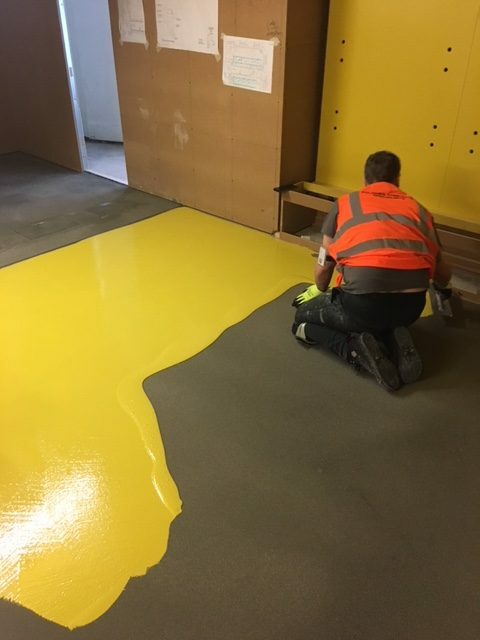 The design team and Polished Concrete Specialists produced polished concrete flooring in 10 colours fun and bright colours. 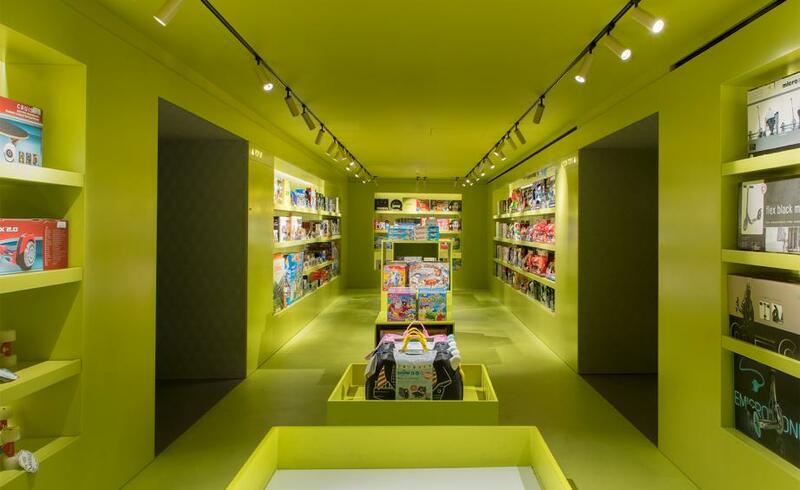 We utilised Ardex PANDOMO Loft to complement the decor in individual rooms throughout the 4th floor toy department. 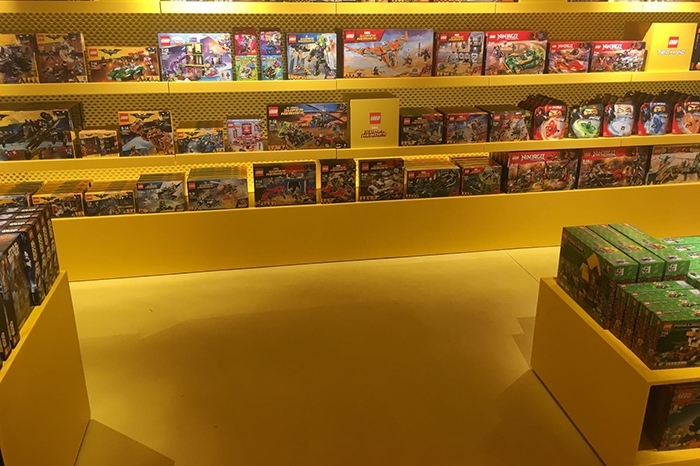 We created polished concrete flooring throughout the new toy department. 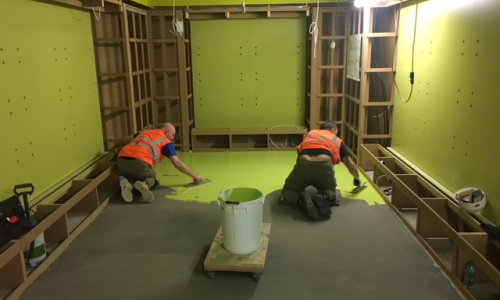 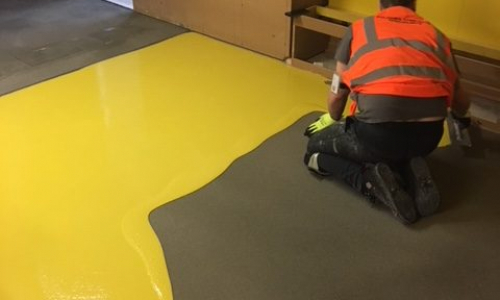 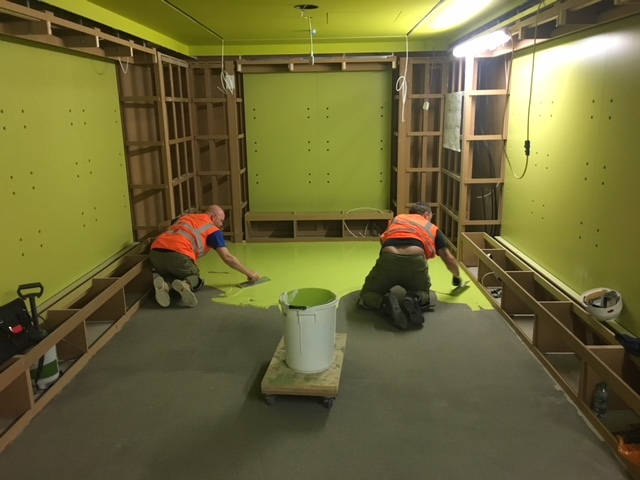 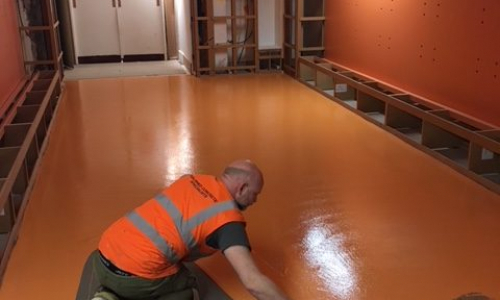 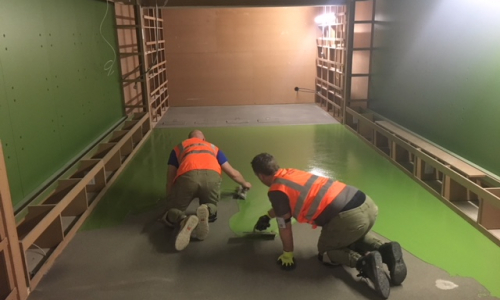 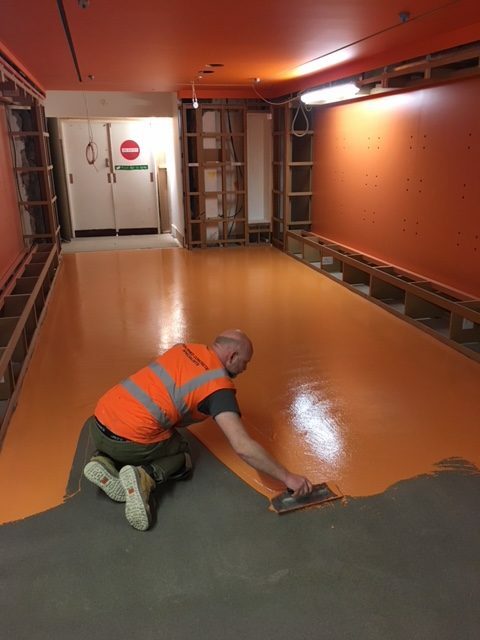 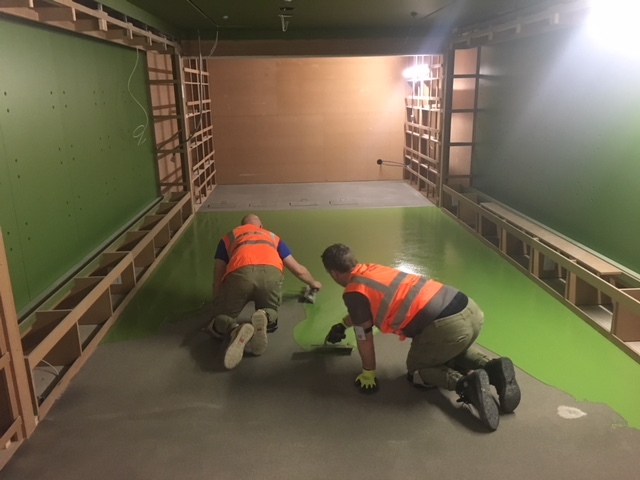 For the more technical reader we applied an 8 layer Ardex system from a liquid DPM, 10mm levelling compound and a full Ardex PANDOMO Loft concrete topping in multiple colours with a matte polyurethane sealer.